SafeUM is a secure messenger. Chat and send files using the reliable encryption algorithms. Encryption is available even in free version. - The servers do not contain any hard drives and in the case of seizure, all data will be lost. When the balance is positive, we will not withdraw The Number. Safe U. Safe Me. SafeUM. 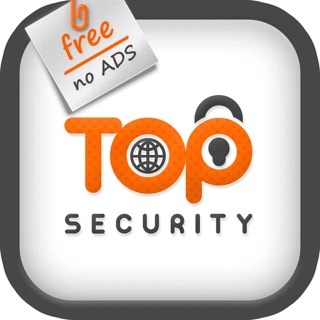 I use this secure messenger for 2 years, and simply happy you did it for iPad! Thanks!!! This app lets you encrypt your messages to your contacts via secure methods in case you don't want people snooping on you. Very useful, but better if updated for larger iPhone screen sizes. © 2014 SafeUM Communications ehf.